GAF ROOF SHINGLES ARE THE WAY TO GO ! 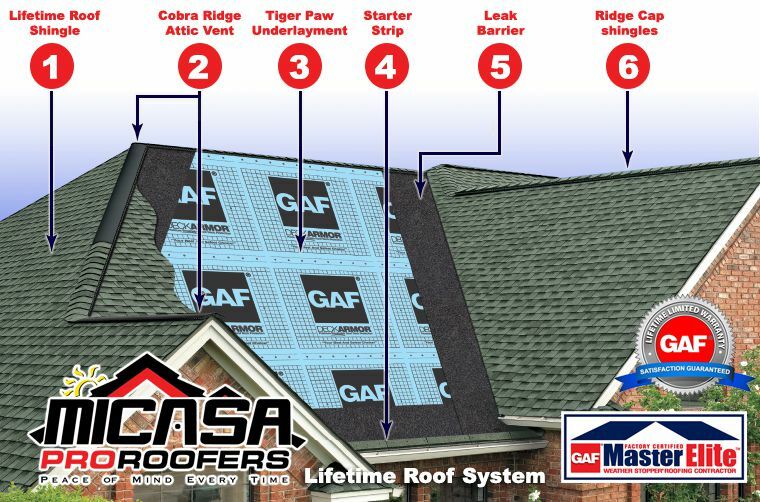 GAF's roofing shingles are top-of-the-line asphalt shingles. They offer a variety of styles and colors.